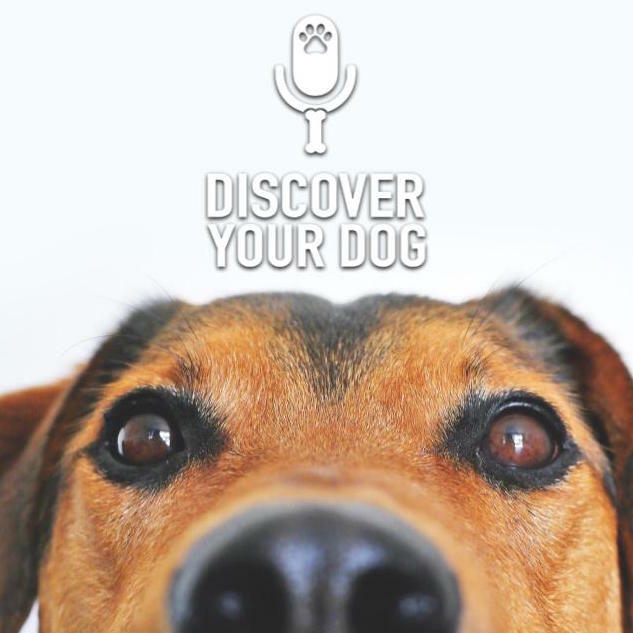 This week, Bennie and Leslie explore whether or not your dog is making good choices. 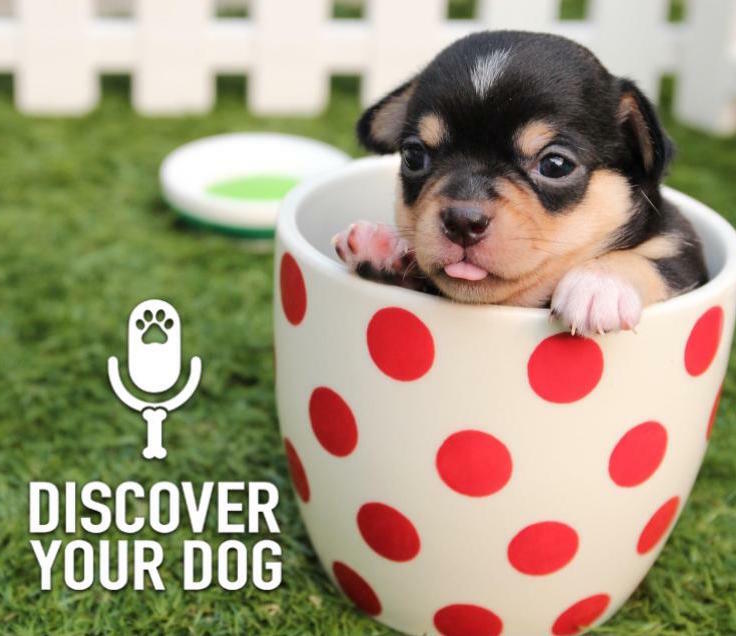 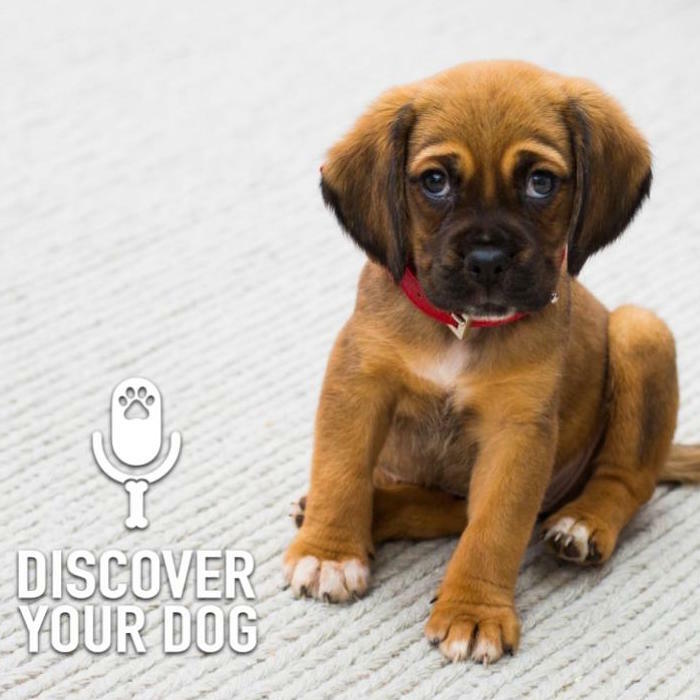 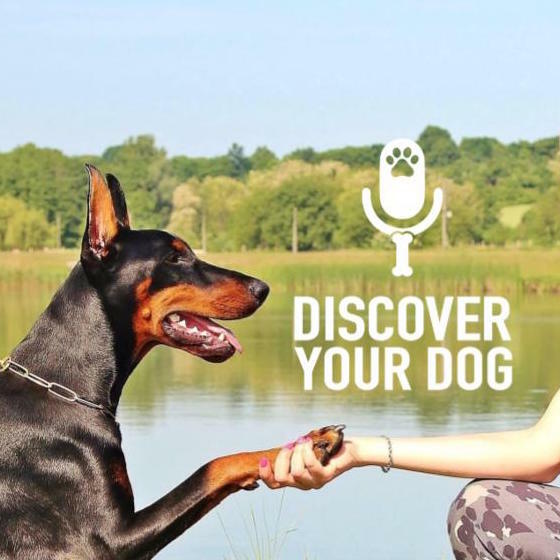 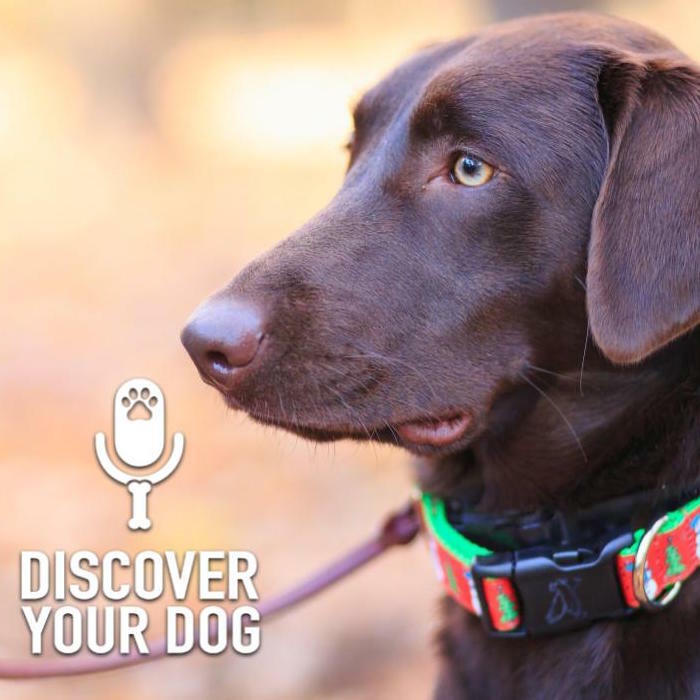 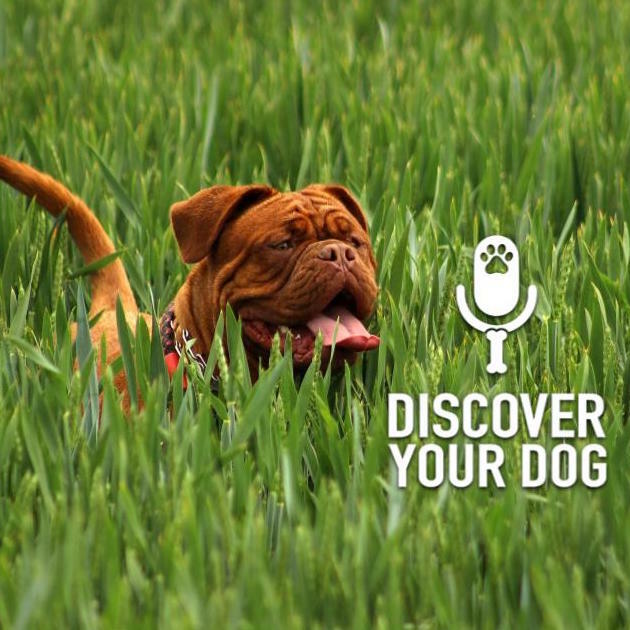 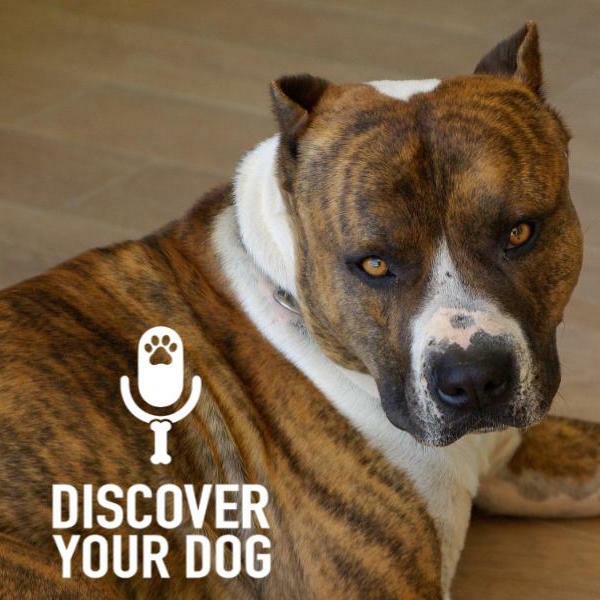 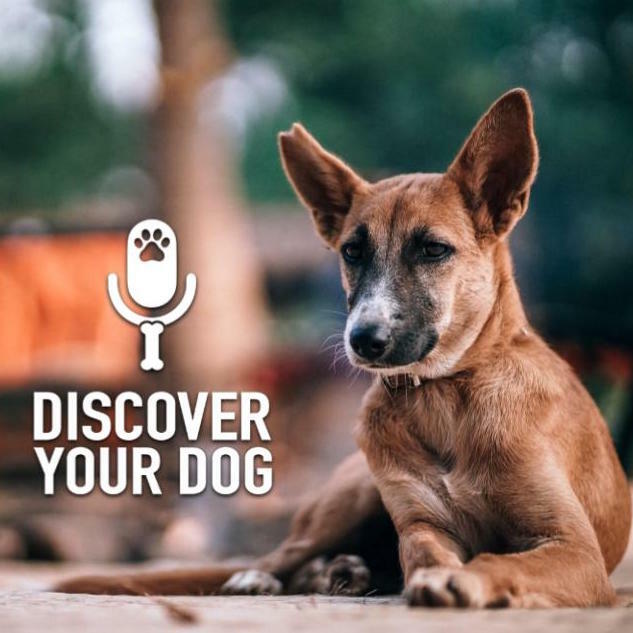 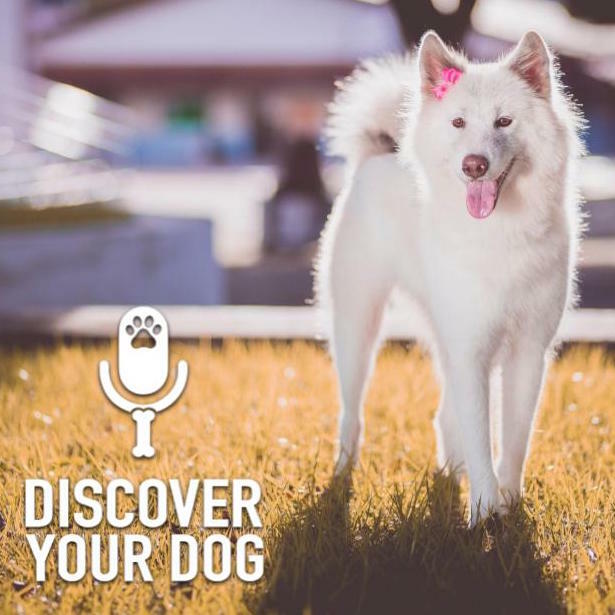 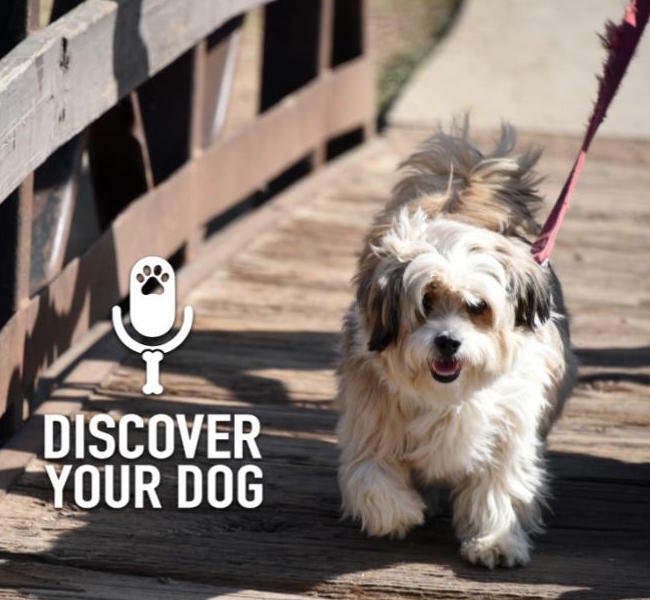 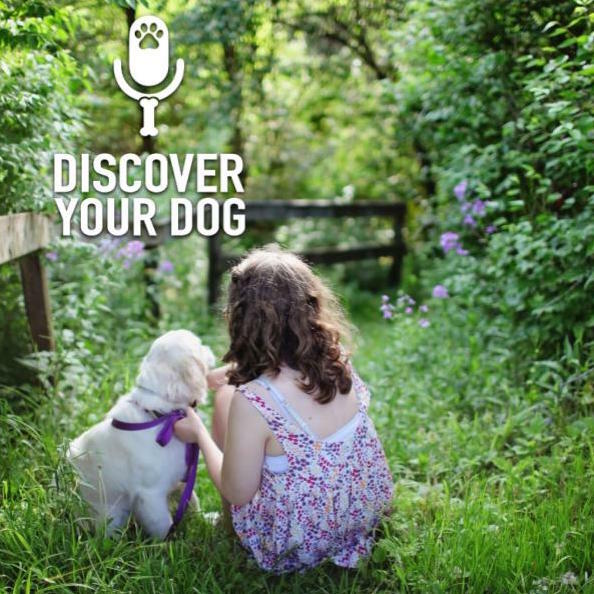 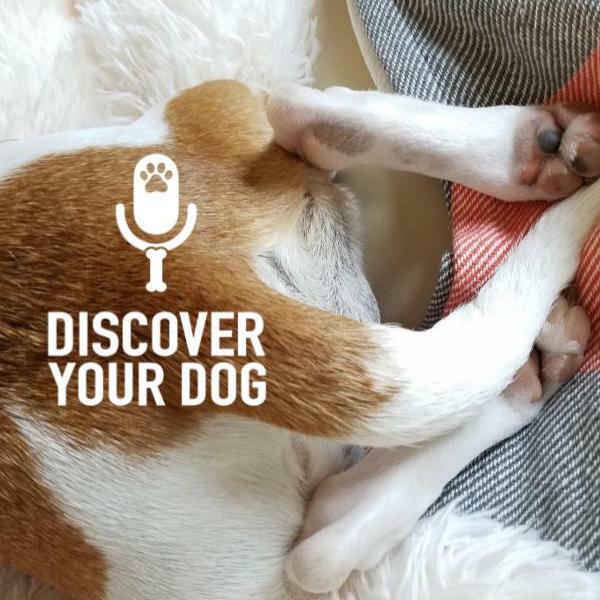 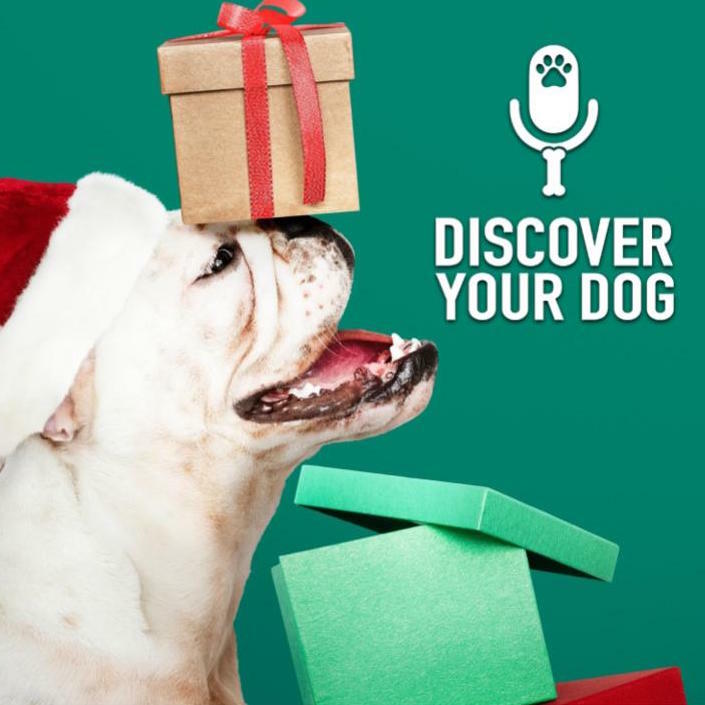 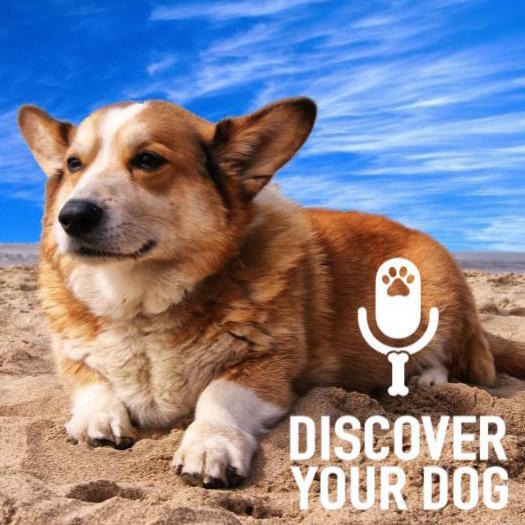 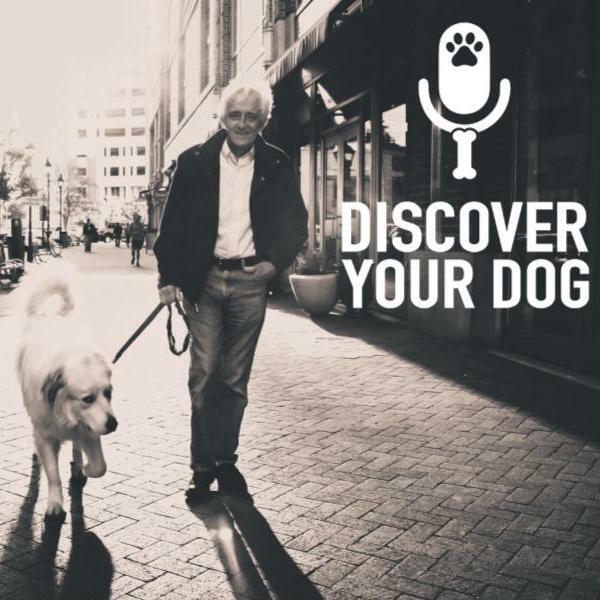 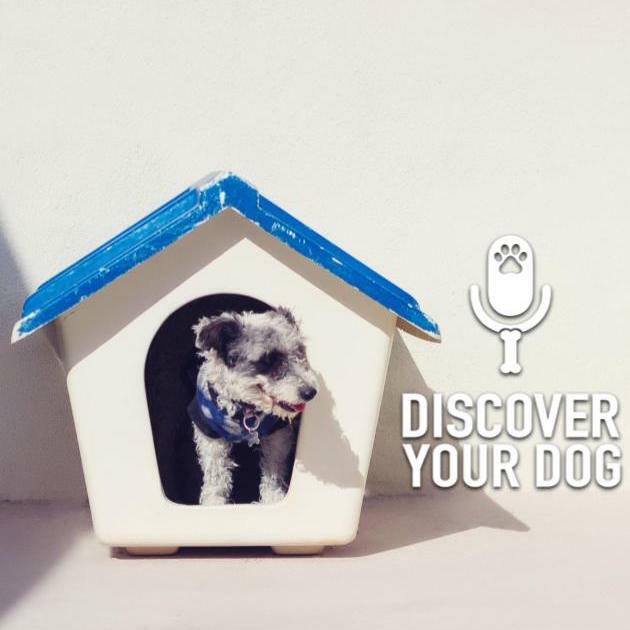 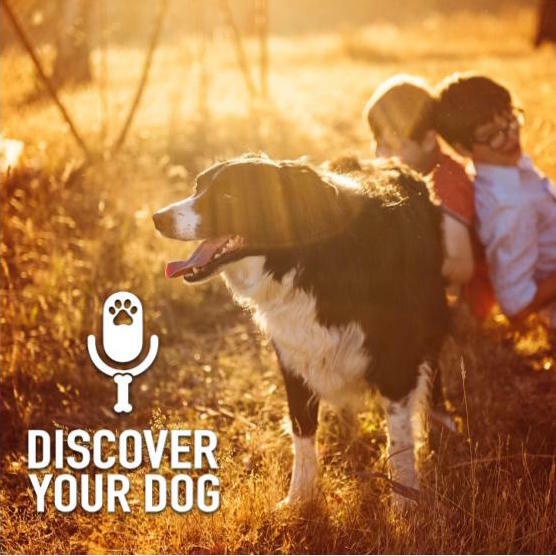 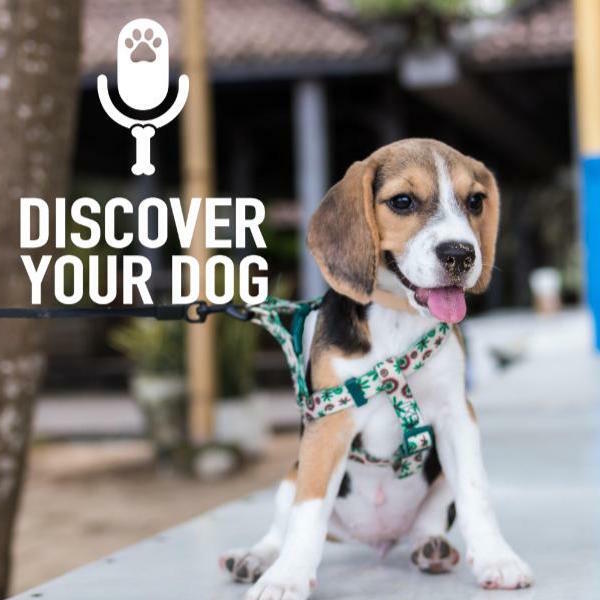 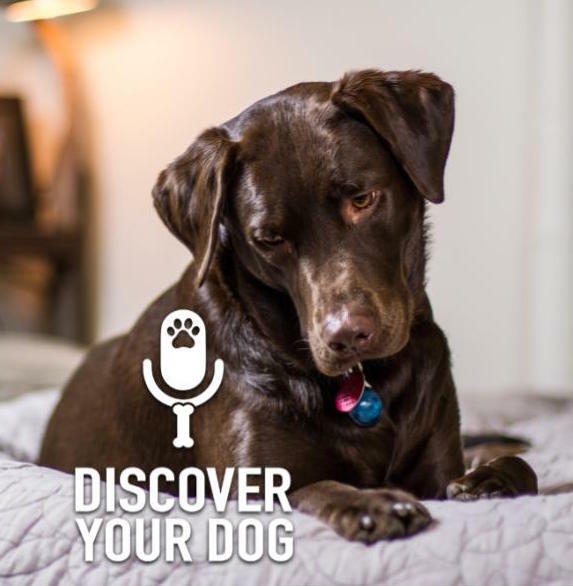 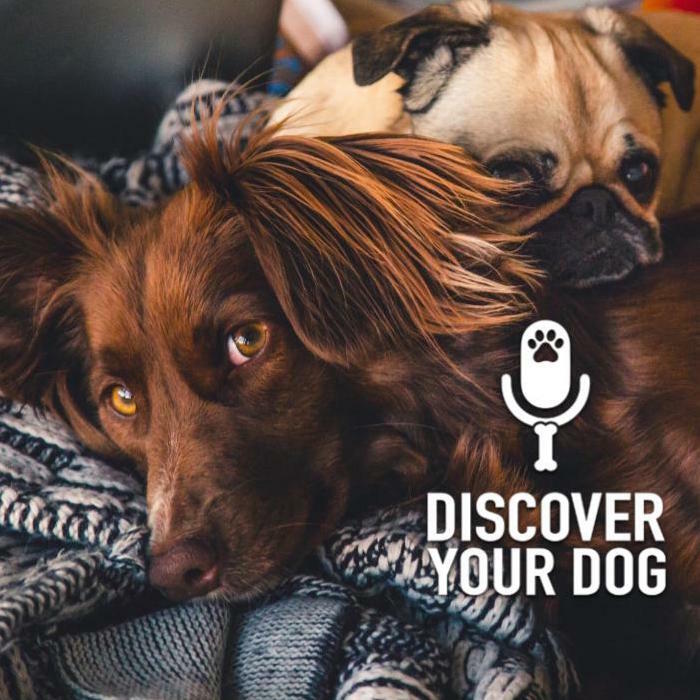 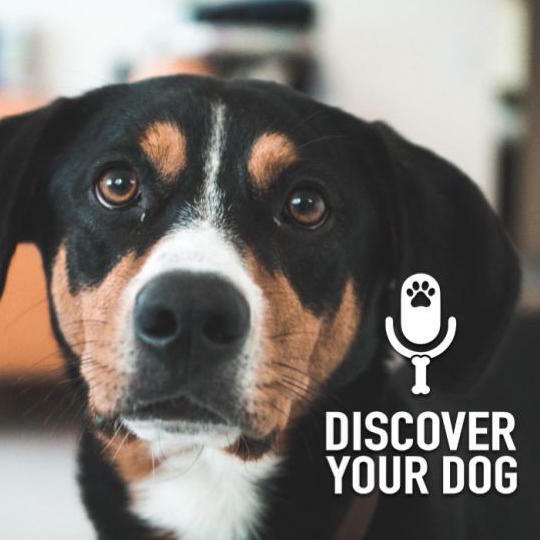 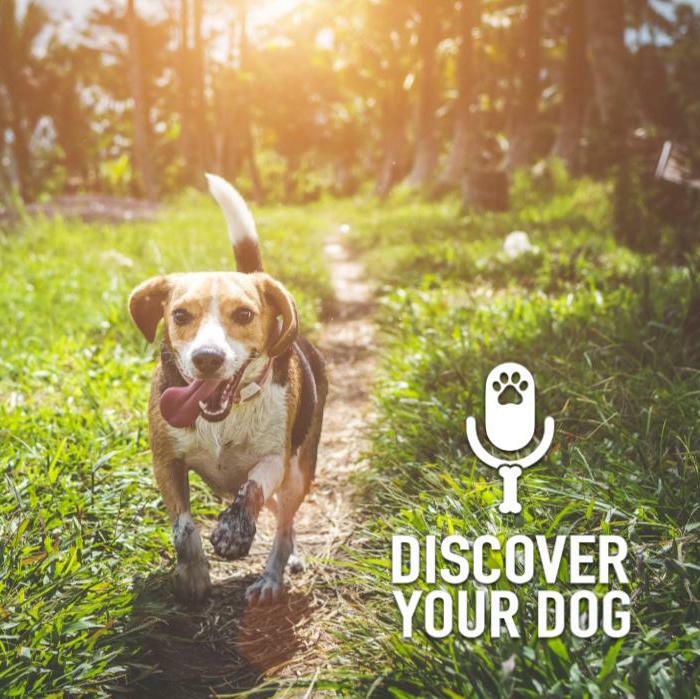 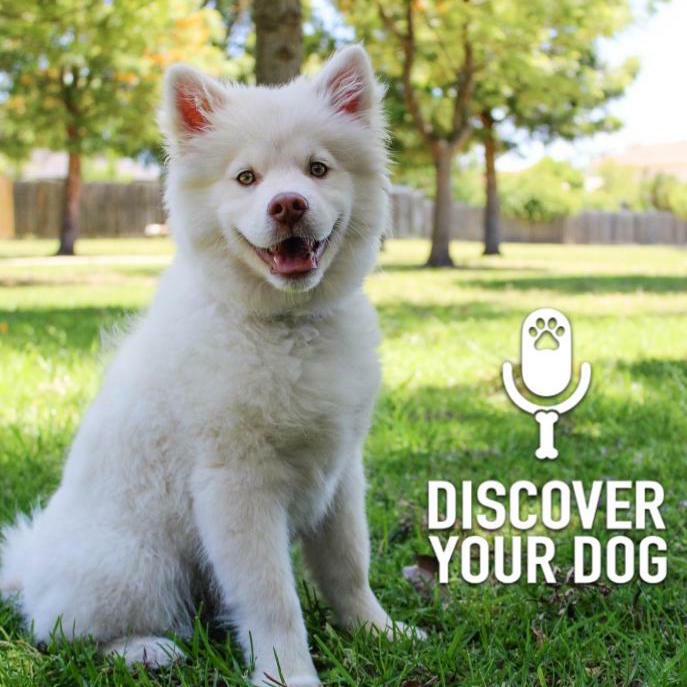 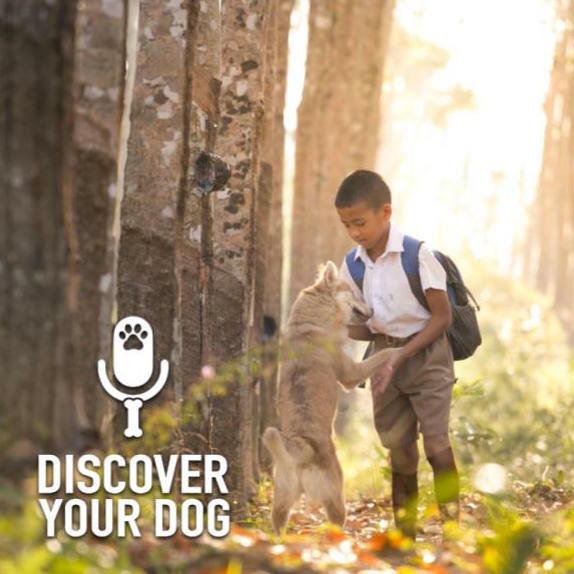 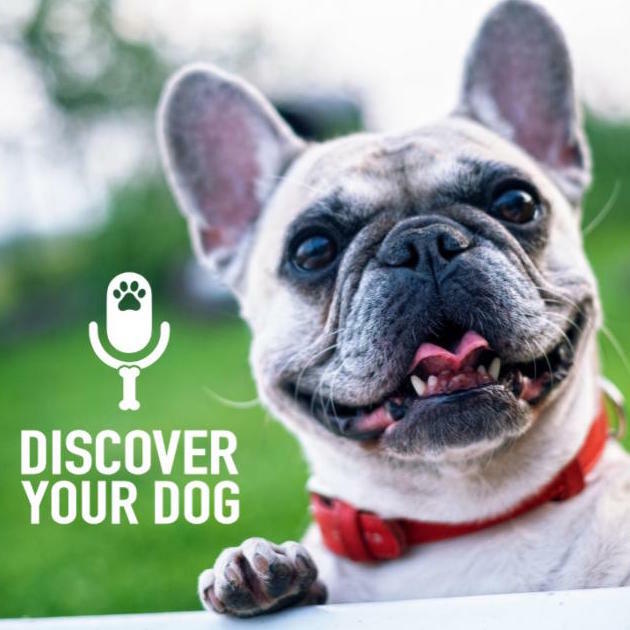 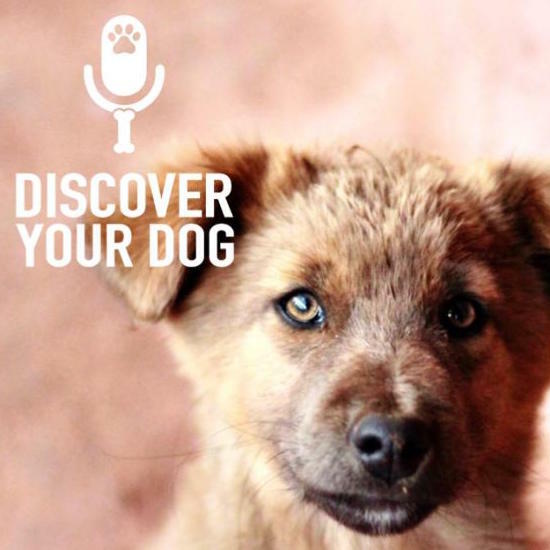 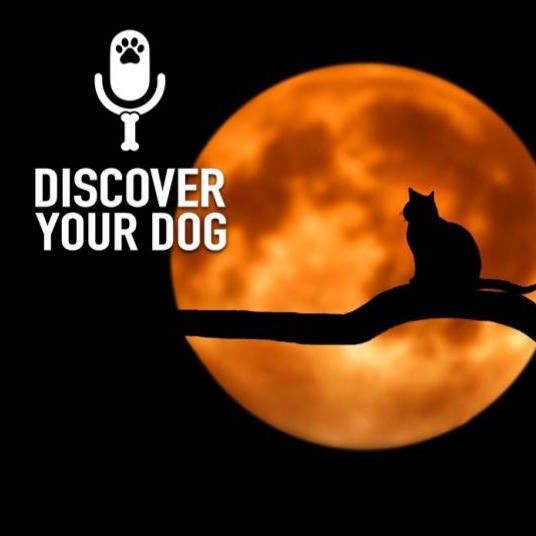 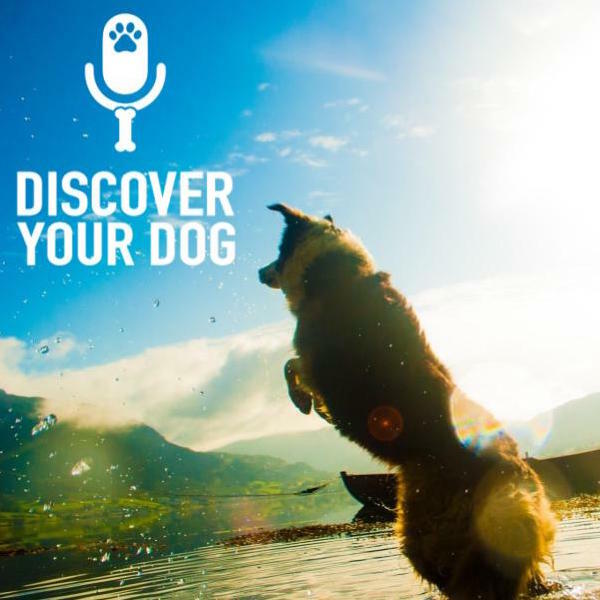 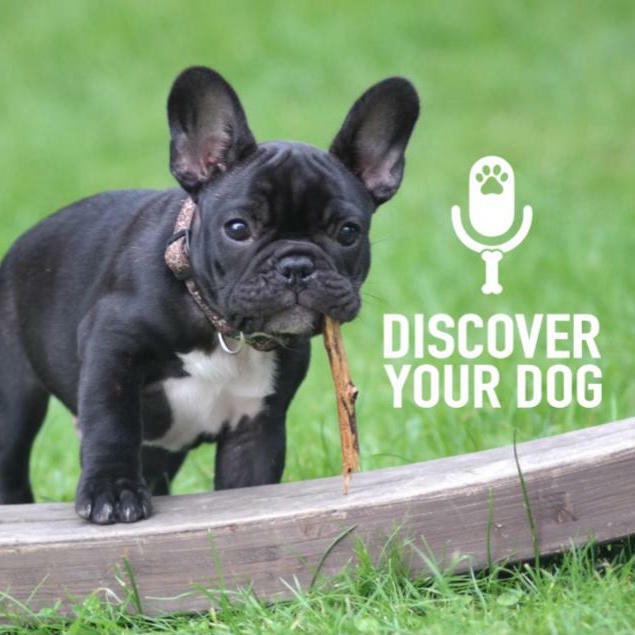 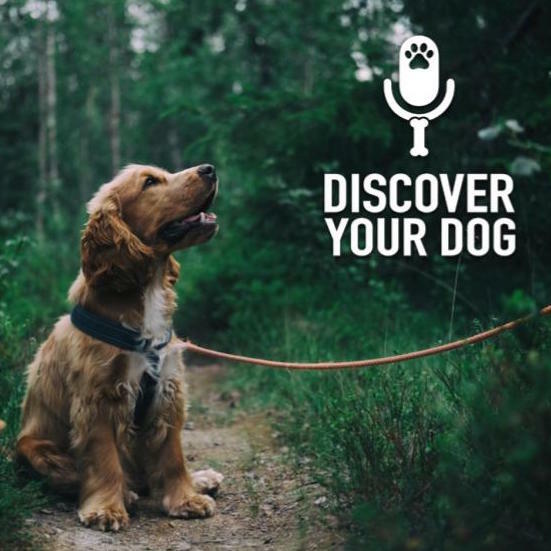 Learn how to get the behavior that you want out of your dog in Episode 171 of Discover Your Dog. Does your dog make good choices? 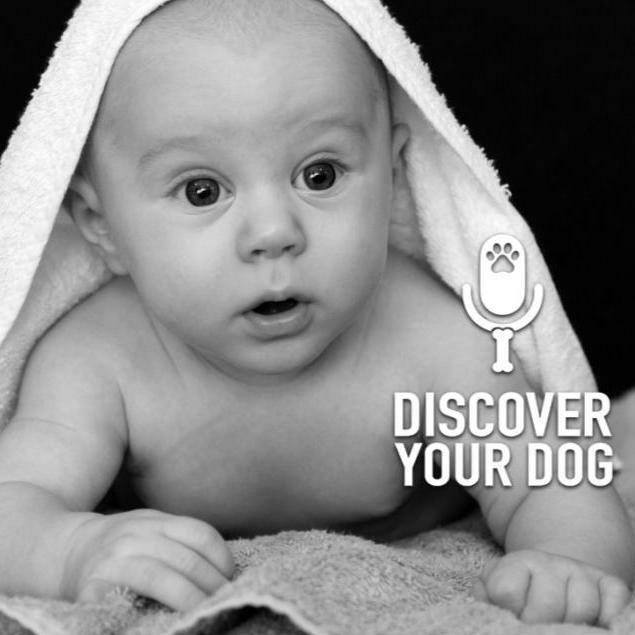 Is there a simple solution to encourage good behavior? 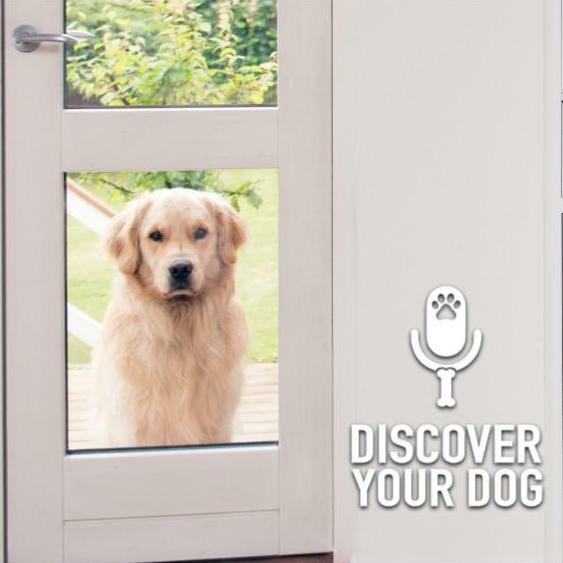 What happens when you aren’t home and your dog has to make a choice on their own? 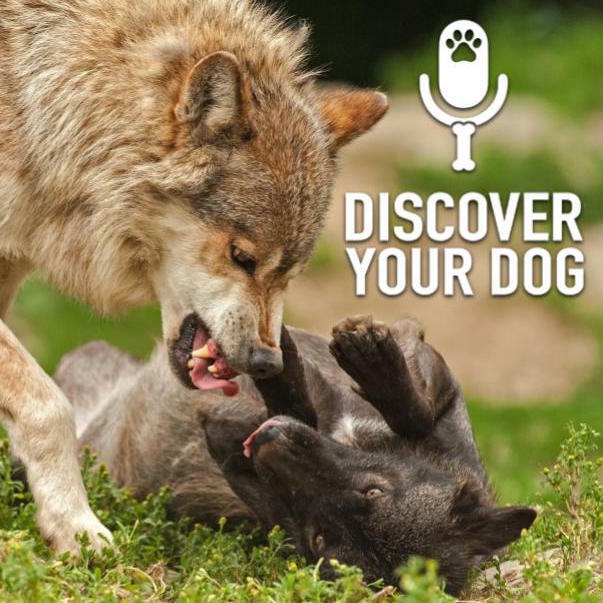 How do you know when your dog has learned what you want? 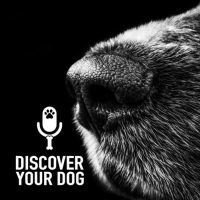 Are you communicating properly to your dog? 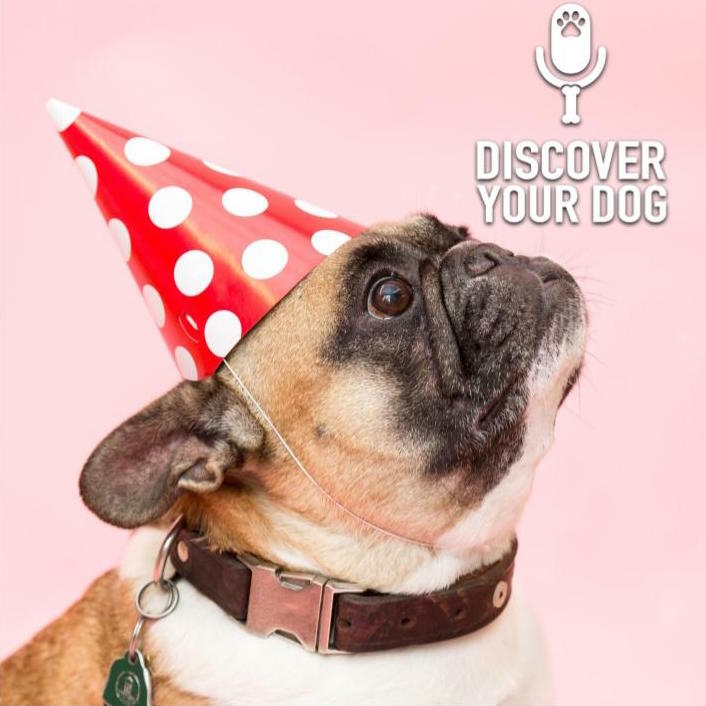 Let’s learn about Bennie’s theory of praising your dog so they make good choices on their own. 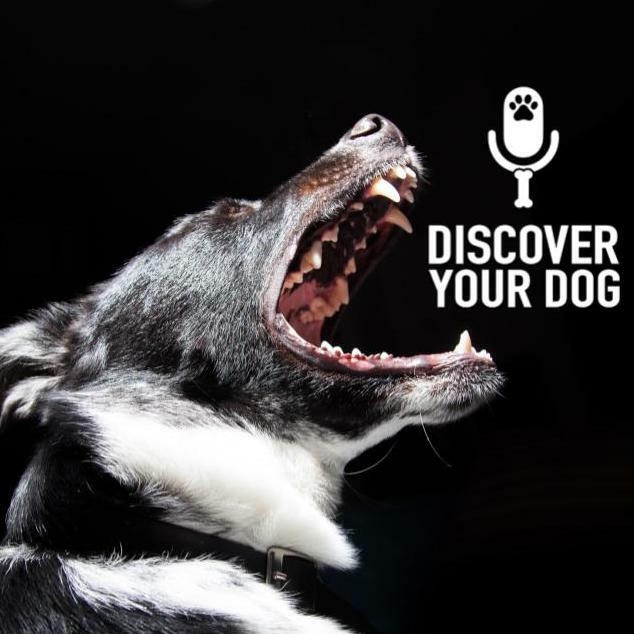 We will discover that your behavioral goals are reachable!